You’ve found the web design of you dreams, and it happened to be a WordPress theme. Here's a quick documentation to help you install it both manually with an FTP client ( what is that ? ) or the regular way, from your WordPress admin dashboard. Pre-requisites for this documentation : you know what is WordPress (wikipedia), you have installed WordPress on your domain name server, you know what is a WordPress theme. 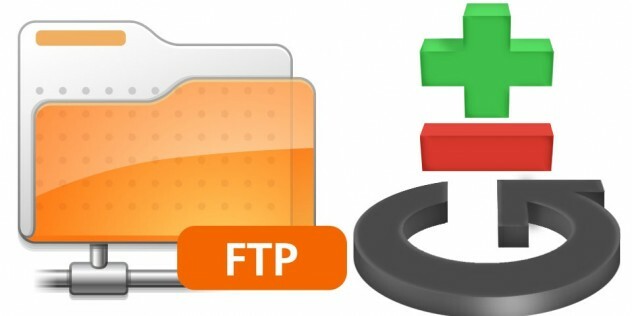 The File Transfer Protocol ( FTP) is the standard network protocol used for the transfer of computer files between a client and server on a computer network. You can login to your web hosting account to look for those access informations, or contact your web hosting company to provide you with FTP server access details. You will need to know how to use a FTP application / program. We recommend using FileZilla which is free, easy to use and released under the GPL. You can refer to this article on how to use FileZilla to access your server. If you need an FTP or SFTP client for your Mac? Try Cyberduck, which is also free and released under the GPL. You need to unzip the theme file on your computer. Following the previous example, you should be seeing the customizr folder when the unzip is complete. Upload your previously unzipped theme's folder from your computer onto your server's wp-content/themes/ folder. In Filezilla, uploading can simply be done by dragging and dropping the folder from your computer to the server. Wait for the uploading to start and complete, this might take a a few minutes if there are many files and folders to upload. Once the upload complete, your theme should be in wp-content/themes/customizr in your server. Simply activate the theme like you do for any other theme in your WordPress admin. Once uploaded, click the “Activate” link. For the Customizr Pro theme or Hueman Pro theme users : you will receive an activation key along with your purchase confirmation. As long as it is active, this key allows you to get automatic upgrades for the purchased WordPress theme and get access to the support. Save, activate and you’re done.